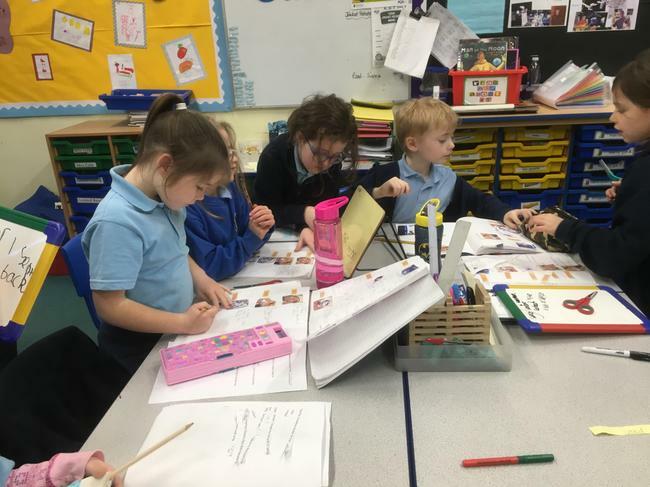 Maple Class this year is a mix of Year 2 and Year 3 children. 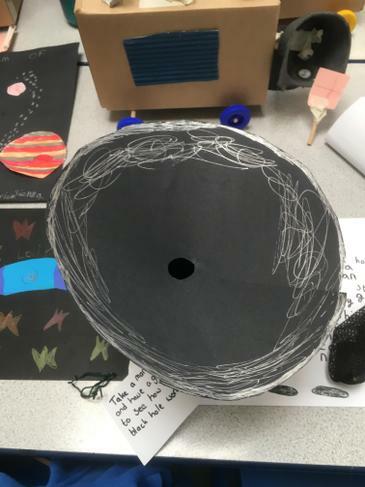 Our teacher is Mrs Yockney and we are supported by Mrs Cole, Mrs Robertson and Mrs Bowley-Booth. We are an energetic, enthusiastic bunch with a thirst for learning. 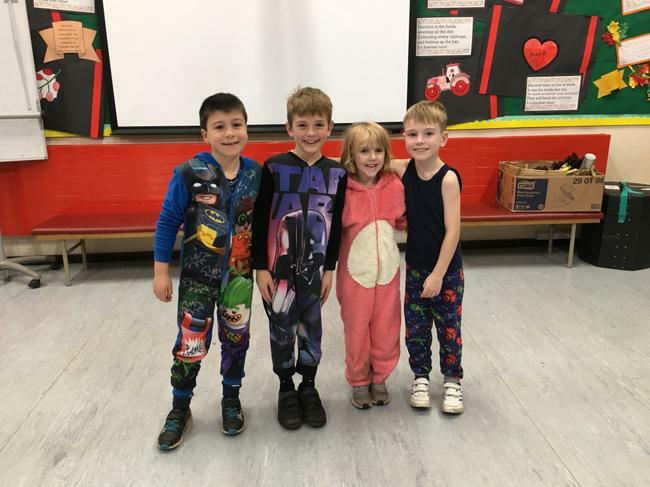 Our PE days are Mondays and Wednesdays - please could you ensure that your child brings PE kit in ready to change on Mondays and wears their kit to school on Wednesdays. 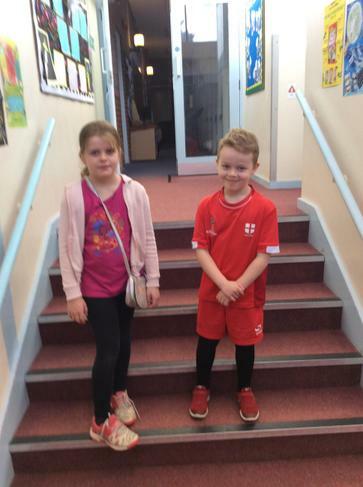 On Tuesday mornings the class is taught by Mrs Graham as this is Mrs Yockney's deputy time, on Wednesdays they have Mrs Graham followed by Mason for PE. 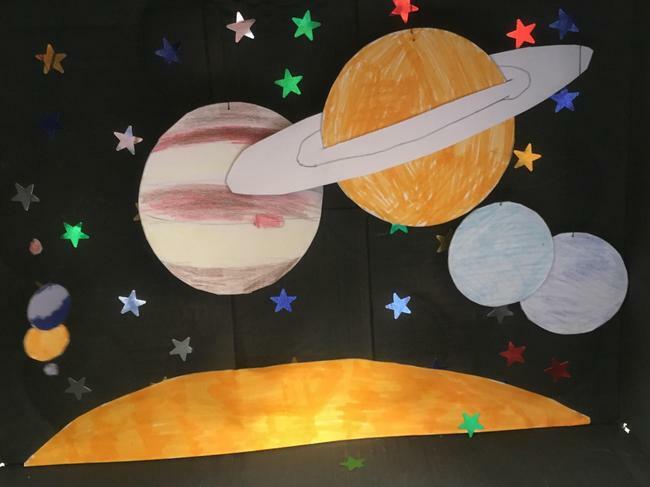 We would like to ask if any parent has time to offer support in class with reading, times tables, spellings or anything else please feel free to contact either Mrs Y or the school office. In particular if anyone could spare 10 minutes at drop off to hear one or two readers (we need the practice) we would be very grateful. 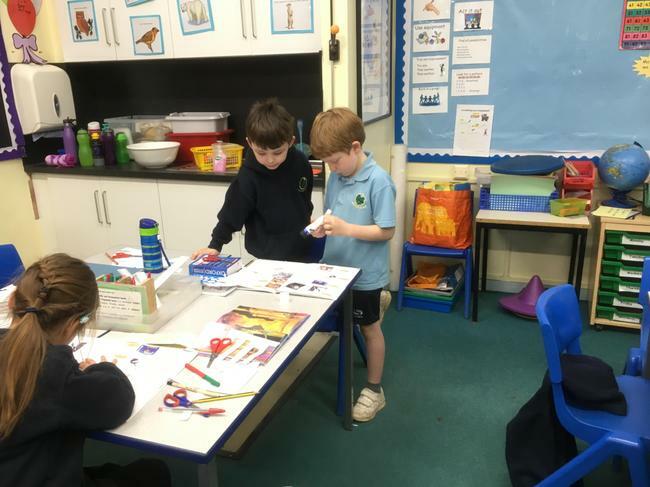 What a busy half term we've had from working on The Clock Work Dragon in English, to Real Gym and rugby as part of our sports curriculum to shape, fractions, adding, subtracting, multiplication and division in maths and a visit from Living Eggs. 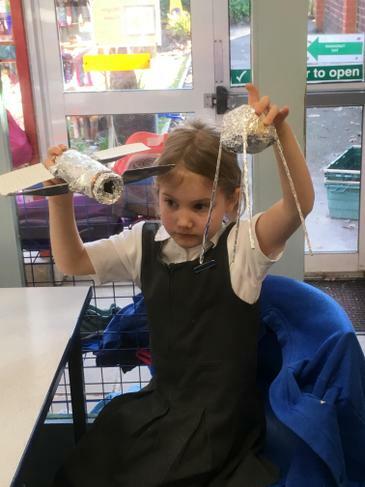 The children were delighted that all ten eggs hatched and we were able to watch the chicks (7 boys and 3 girls) develop from little bundles of fluff to developing feathers and growing at a speedy rate. Last Friday the company came to collect the 7 boys but the 3 girls have made a new home with Mr Walker and his family in Kingsclere. 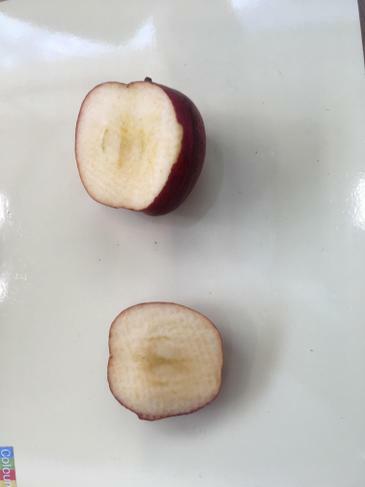 We look forward to seeing photos showing their continued growth. 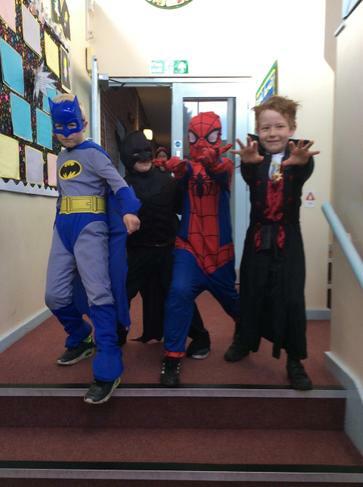 We've had several dress up days this term - World Book Day and Red Nose Day. 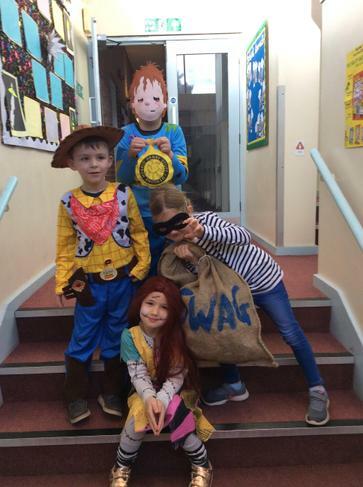 Photos showing our creative costumes will appear on our page shortly. Many thanks to those of you who came to parents evening last week - if you were unable to make your appointment time please feel free to rearrange. 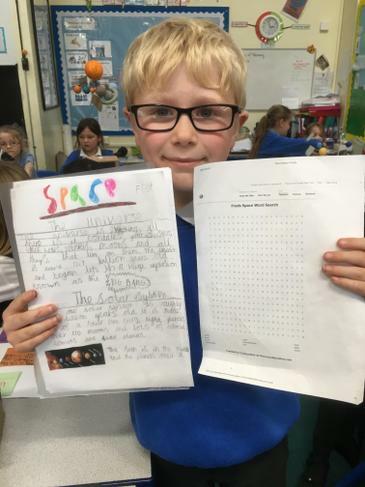 Year 2 parents - for those of you who have asked for the 10 minute SATs revision books please remember to let me know if your child has any problems or any areas they feel less confident with so I can support in class. 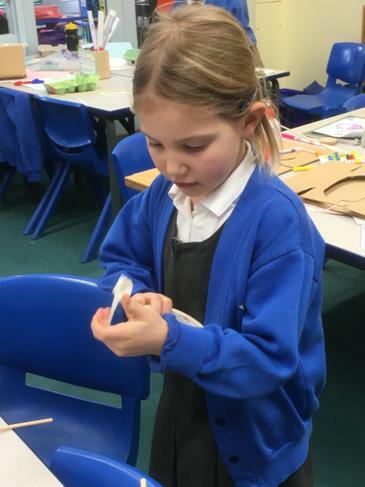 We are currently working on a unit based around the traditional tale Jack and the Beanstalk - we have explored reasons why Jack chose to take the beans and not go to market and why he climbed the beanstalk. 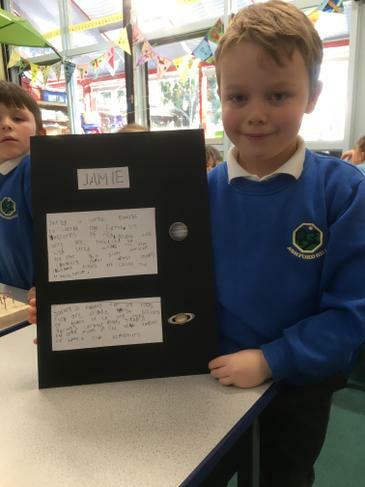 The children have pretended to be Jack sitting in the hot seat to answer questions written by the other children, have made phone calls, as Jack, to a friend and written diary entries. 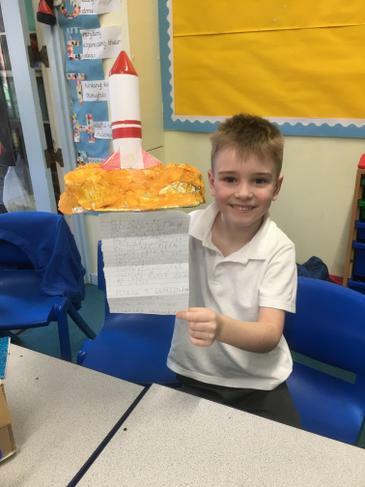 The children have produced some impressive pieces of writing and used some powerful vocabulary. In maths we have been exploring the use of the bar model to support their addition and subtraction strategies. 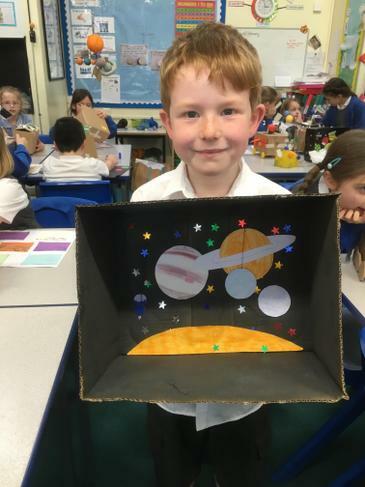 Our topic this half term is light - contrary to what we had originally explored. 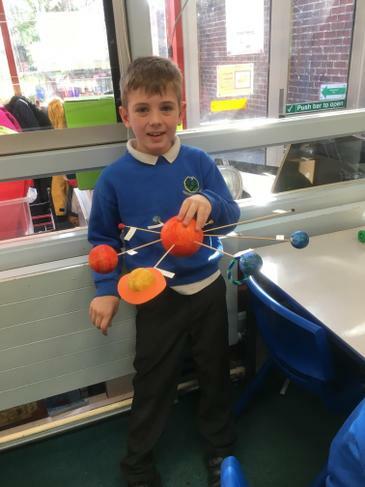 However for those children who have already started to work on homework based on plants that is fine as we will obviously make the link between plants and light. Over half term we had no formal spellings to learn but have been working all week on adding the suffix 'ing'. We did have a spelling test based on our learning throughout the week. Next week we are adding the suffix 'ed' and 'ly' - the children will be generating their own words on Monday. 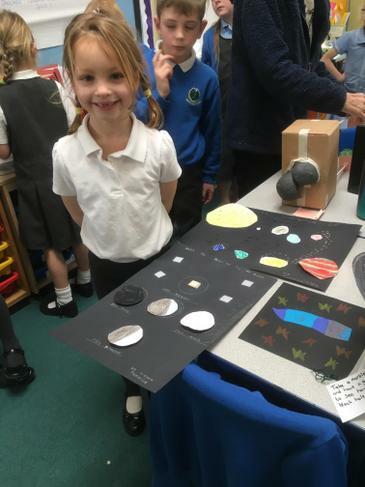 Thank you to everyone who came to our class assembly - I was very proud of the children and the way they presented their learning. They spoke clearly and were fluent in their delivery of their lines. 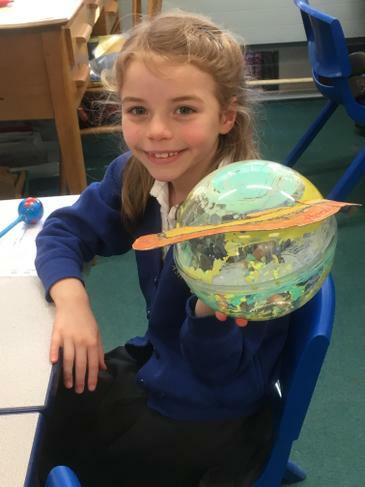 English: We are continuing working on our book Laika The Astronaut. 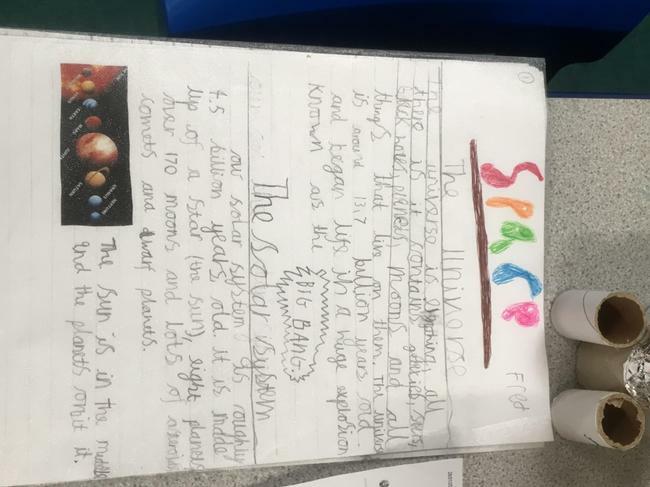 The children have been inspired by the story and are working on their own ending (I haven't read the ending yet as I didn't want the children to be swayed by the story ending). 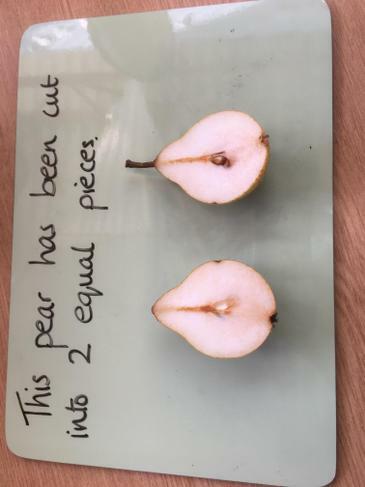 Maths: We have been working on fractions - looking at halves, quarters and thirds of objects (we cut up apples and pears) and of numbers. 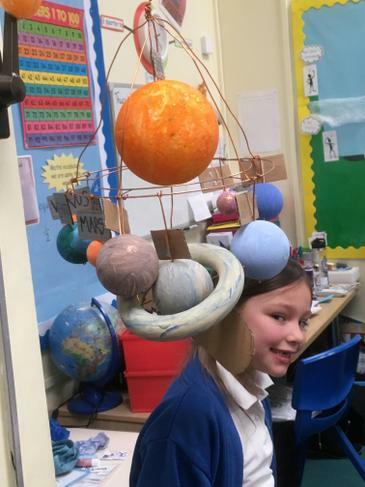 Our space topic has captured the children's imagination. 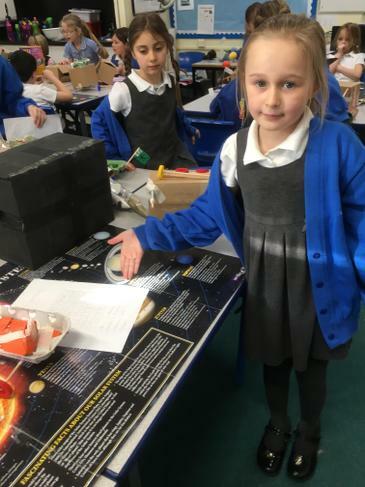 We have created a time line of main events in the Space Race - next week we are designing and building moon buggies or moon landers. Look out for our photos. 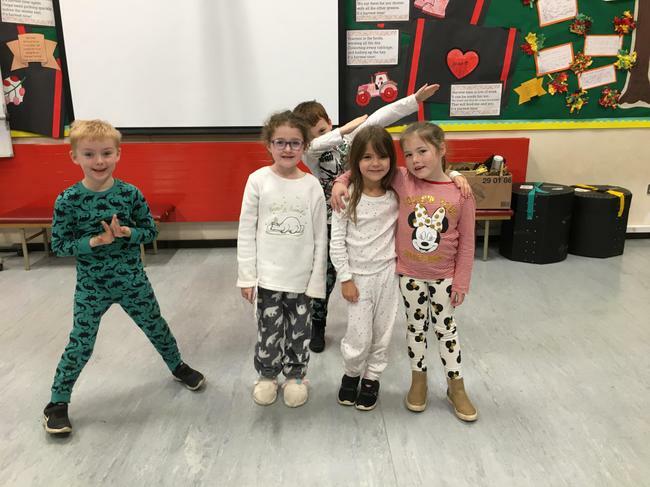 Snow Day - 1st February 2019!! * Look for footprints of birds and animals - can you find out who made which footprint? * Solve my cup of tea problem. My water has frozen and I need a cup of tea, how much snow would I need to fill a mug to make my tea? Have fun and take pictures - we will change our 'Changes' board to a 'Snow Day' board. 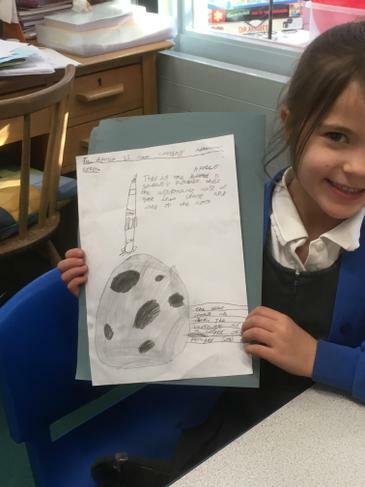 My intention for our English lesson today was for you to write a postcard from Laika to Mission Control in Russia to let them know how she was getting on, what she could see, how she felt etc - this could be a challenge for you on your snow day. Remember our non-negotiables, you are writing from Laika's point of view (so which pronoun would you use?) and a postcard has writing on one side and an illustration on the other. Happy writing. 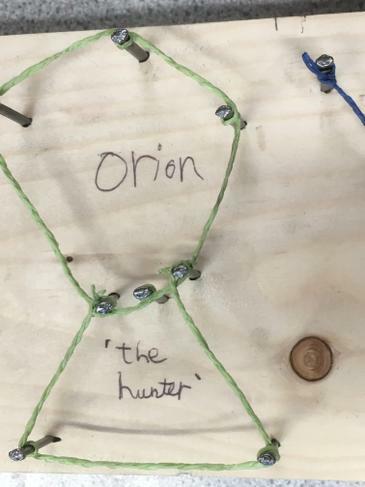 The last two weeks have been very productive in class. 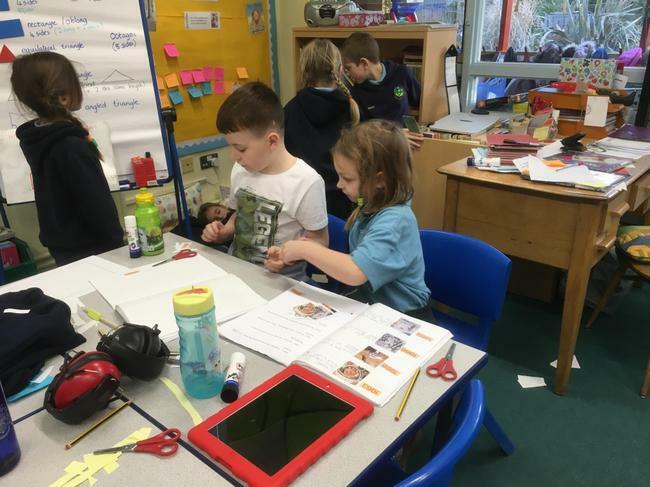 We finished our writing all about Anthony Browne with the children completing some super fact files. 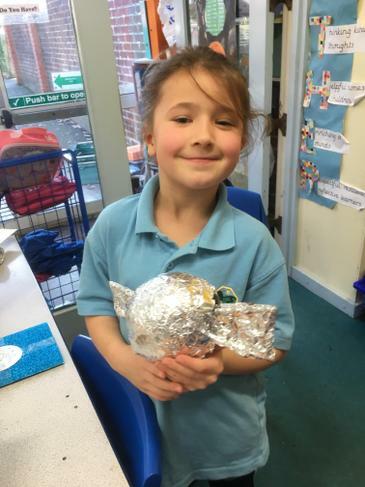 This week we started some work based around the story of Laika, the first dog sent into space. The children are very excited by the story especially as I stopped before they could find out what actually happened - this is something they are going to write next week. 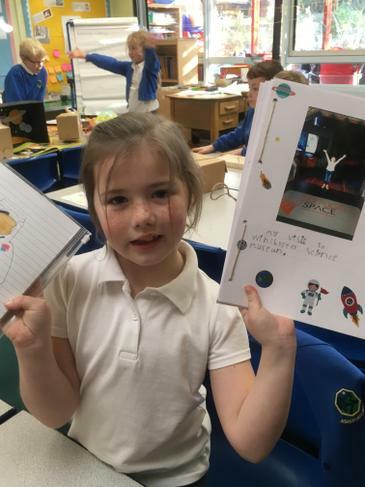 We've predicted based on the cover and blurb, investigated Laika's emotions during the story and were intending to write a postcard from Laika to Mission Control in English today. 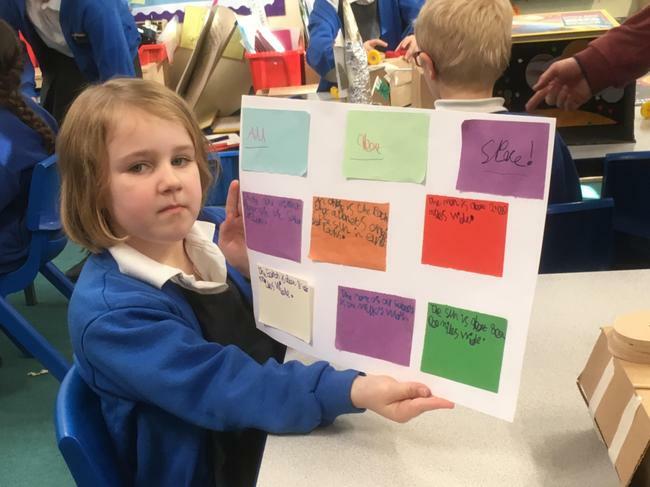 We are also working on using actions to help us retell the story - the children have created some very interesting story boards. 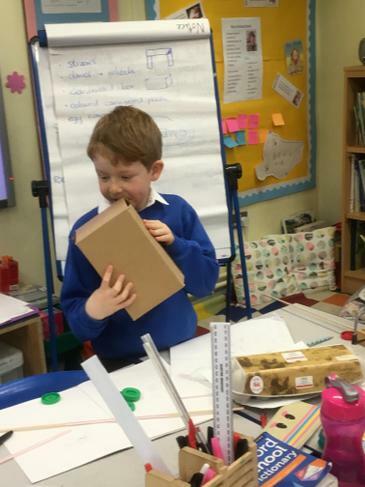 In maths we have completed some work on 2D and 3D shapes and moved into fractions. 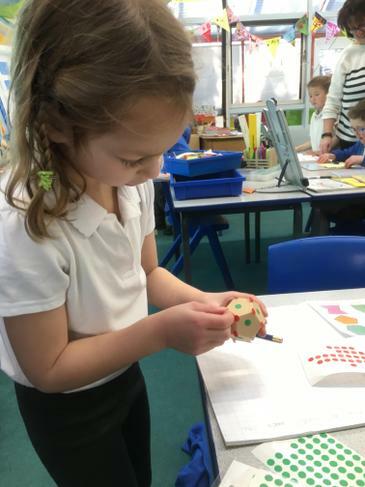 Sienna had a brilliant thought to help her keep a count of the faces and vertices of a 3D shape. 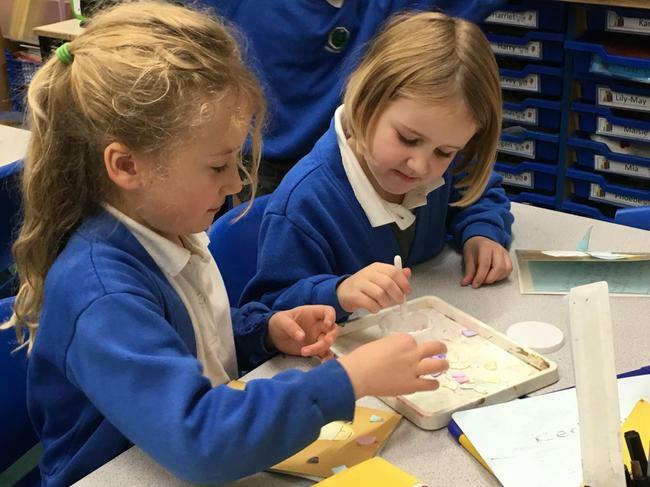 She suggested using stickers of different colours to stick on each face as she counted. 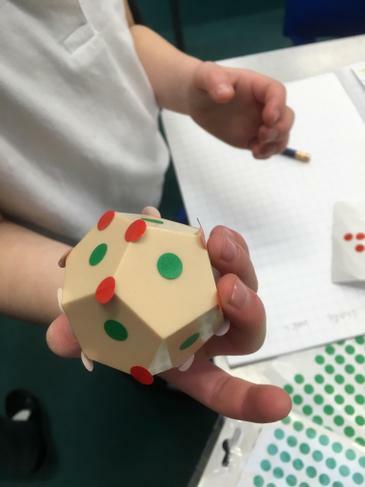 Billy then took the idea on and using an octagonal prism he put stickers on 7 of the rectangular faces - when I suggested that perhaps he'd missed one his response was 'No, this was intentional. I count until I get to the empty one, then I know that I have counted them all otherwise I might get muddled.' Brilliant problem solving from them both. 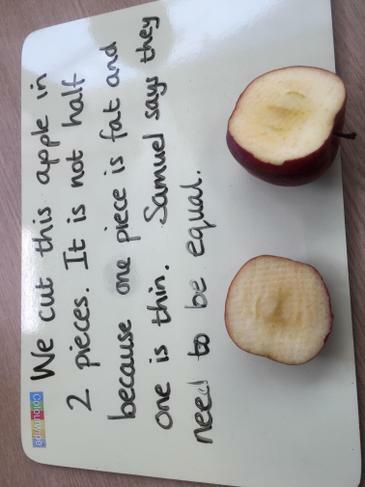 In our fractions work Samuel helped us out by reminding everyone that finding a half wasn't just cutting into 2 pieces but these pieces had to be equal. Good use of mathematical language Samuel. 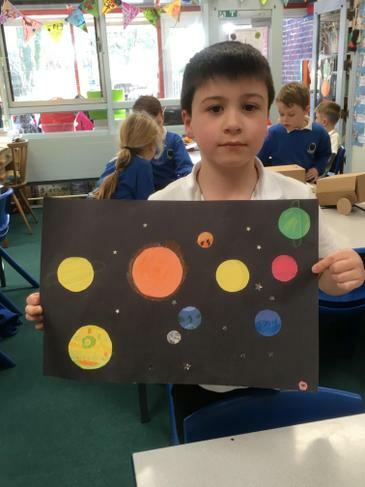 We've continued our space time line, sadly some of us got in a muddle so what do Maple Class do? Well, they muck in and help each other - take a look at the photos. As today is a snow day and we are unable to test spellings and times tables or number bonds we will do these Monday and I will add the new spellings to the website then. As I am sure that you are aware Year 2's take Government tests during the summer term. To this end I have ordered (using our class PTA money) some 10 minute work books for you to use with your children at home. 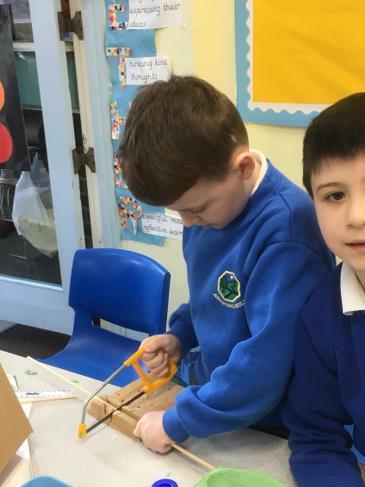 They are intended to give the children an idea of the format the tests will take and give them practice in all the different aspects of maths and reading they will be tested on. Writing is not tested but is teacher assessed based on their independent writing during the year. If you would like your child to have these Year 2 SATs books please let me know. 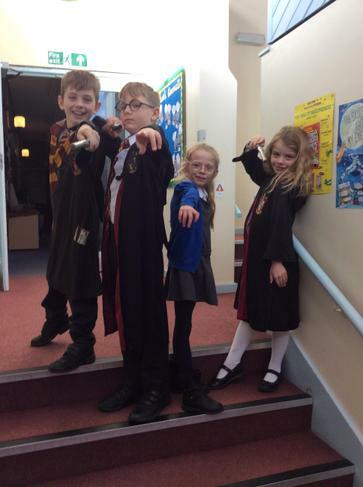 Next Friday 8th February at 2.30 is Maple Class assembly - please join us to share in our learning and then pop down to class to have a look at the children's books. 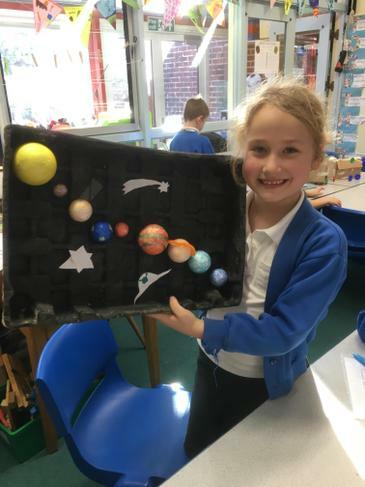 We've had another productive week in Maple Class. 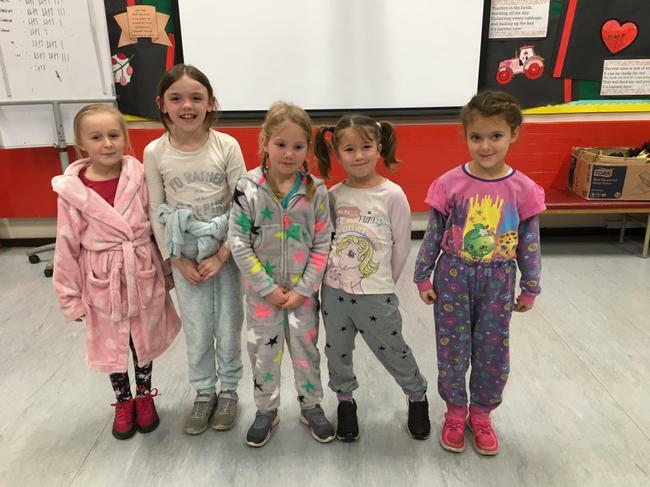 We have begun walking or running a mile every day (well 3 or 4 times a week) - this has had a positive impact on the children. 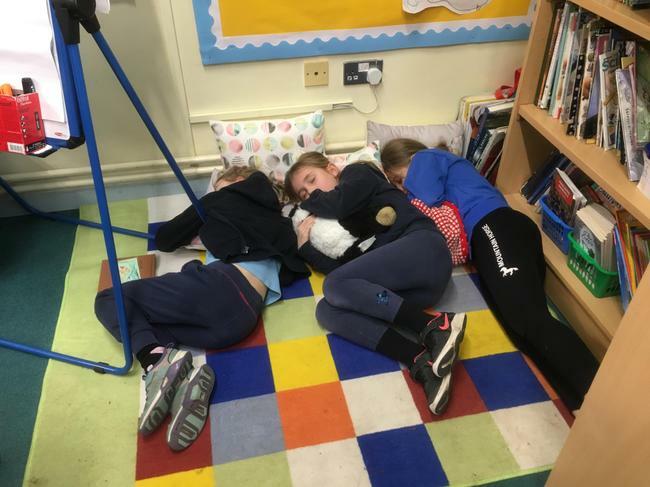 They are all working very hard in all aspects of the curriculum. 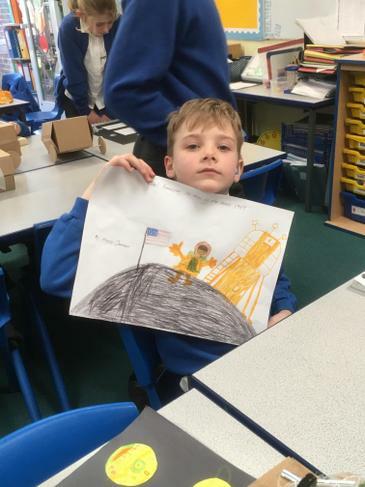 We are continuing with the time line which the children are constructing in their books and we are adding to our class time line - currently we are up to Neil Armstrong and Buzz Aldrin taking those first steps on the moon. 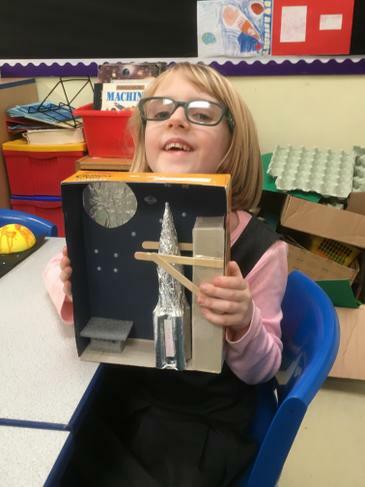 The children were captivated by actual footage of the descent of The Eagle to the moon - sharp intakes of breath when Neil had to take over the controls when an issue occurred. We are continuing with our work on Anthony Browne, whose work coincidentally links quite nicely with our RE topic on Changes. 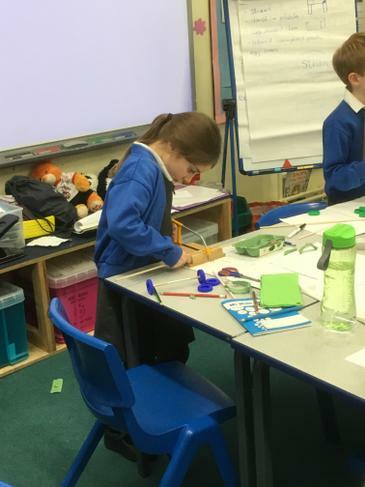 Problem solving using our knowledge of addition and subtraction has proved challenging this week for some of us - resilience is the learning behaviour we are needing. Parent information sheet and homework information are attached. I hope you all had a lovely Christmas and a peaceful new year. We have all settled back to the school with the children ready and eager to work. 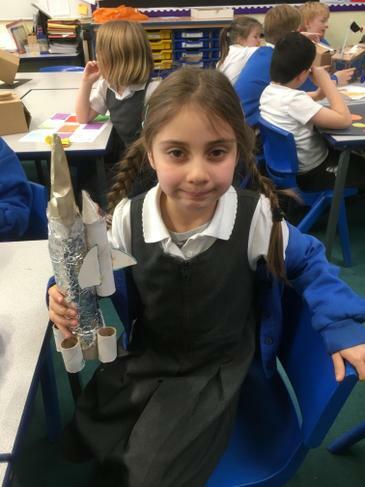 This term our topic is 'Space' we have begun to look at the time line beginning in the 1940's with fruit flies, Albert the monkey and into the 1950's with Laika the Russian dog heading out into space. 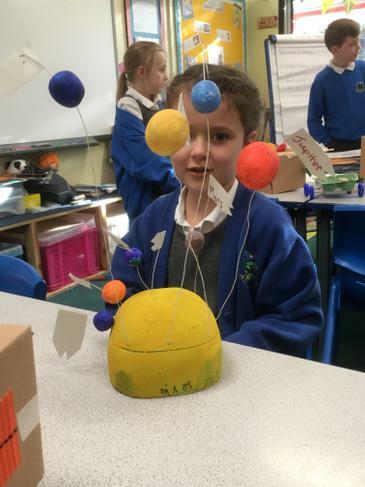 So far the children have been very enthusiastic and keen to learn more. English: We are beginning to look at the author Anthony Browne, his life and works. 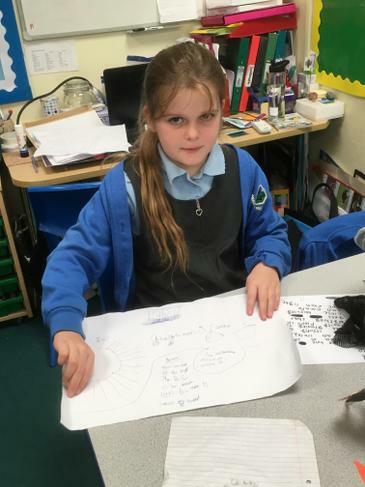 Using our research we are intending to create a fact file. Maths: Looking at partitioning to help us the addition and subtraction of tens and ones. Parent information sheets and homework letters are due out next week. 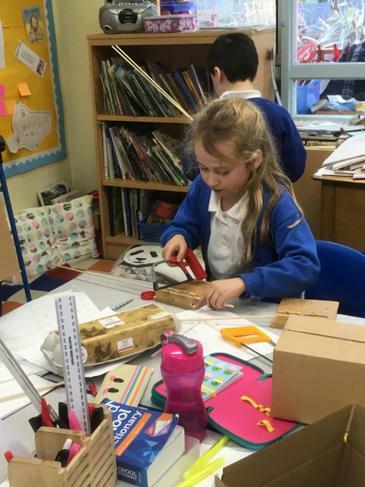 Maple Class are becoming much more independent and organised in their learning. 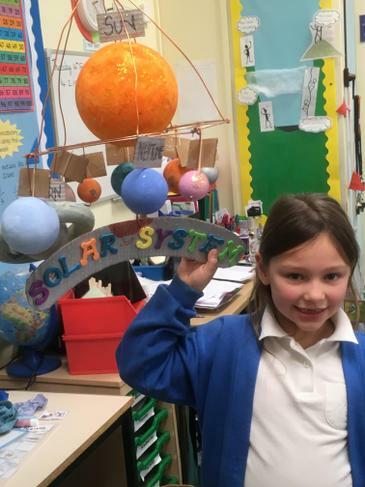 They mostly come into class, read the board and start their learning straight away. They are using the 6 B's to help them, are co-operating with each other and settling to their tasks much more quickly. 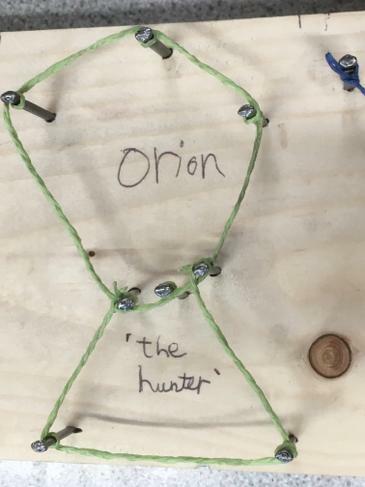 They had a super week of work based around Robin Hood. 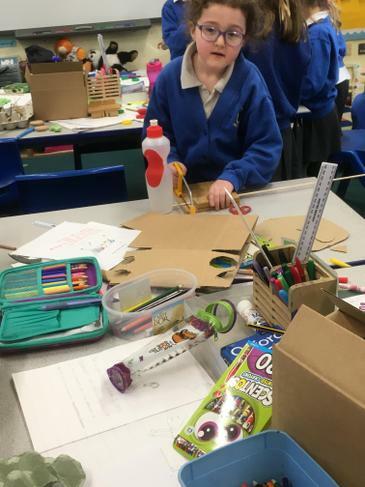 Following a visit to The Watermill Theatre Maple Class concentrated on the character traits of the main characters, sorted them using a Venn Diagram, had a debate about whether Robin was a hero or villain and then wrote to King Richard in character asking for his help. 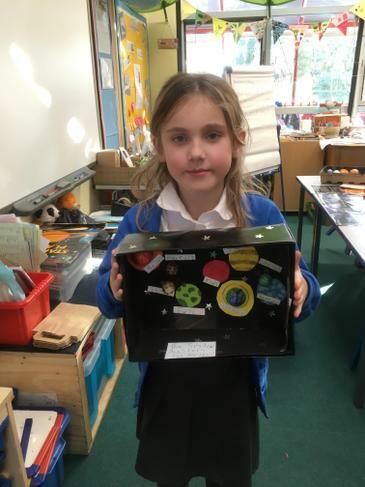 The children included a range of conjunctions and questions to showcase their learning in English this week. 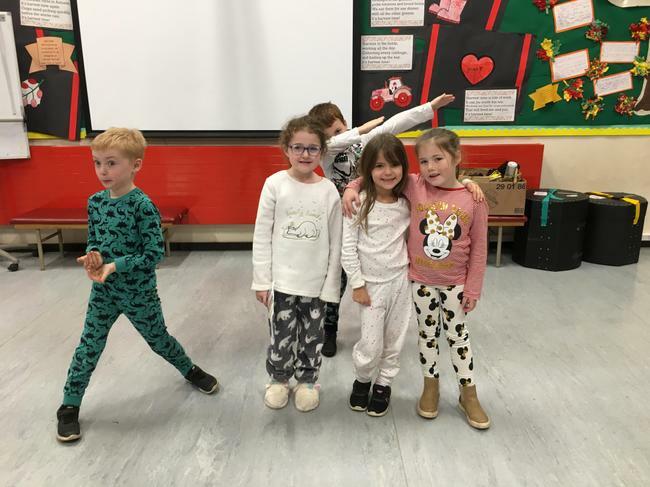 Year 2 have been busy practising their Nativity - 'Gabriel's Big Break'. 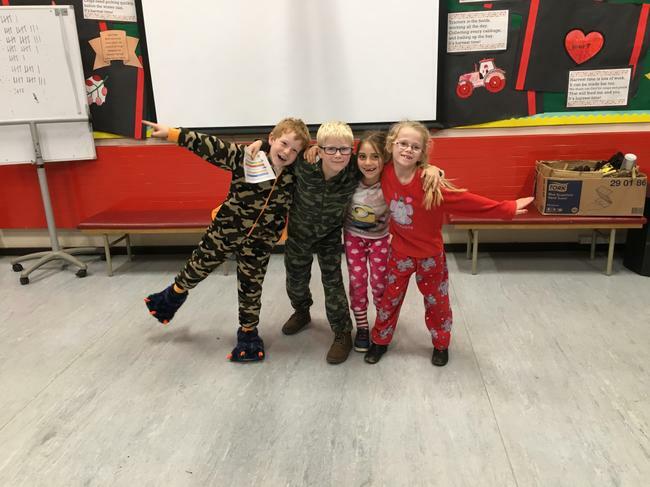 It looks to be a great production, the children know their words, sing all the songs (including a couple of solos) and are improving their acting skills along with their timing. If you haven't ordered your tickets yet - hurry as it is definitely not to be missed. 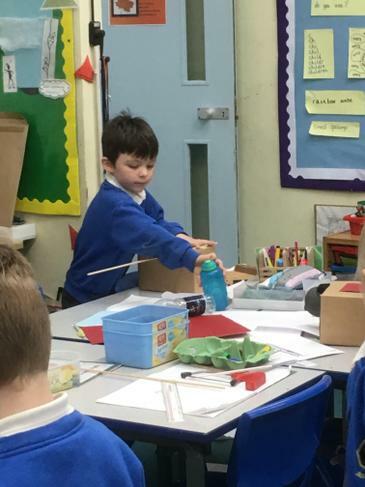 Year 3 have been very independent in their learning whilst Year 2 have been rehearsing. 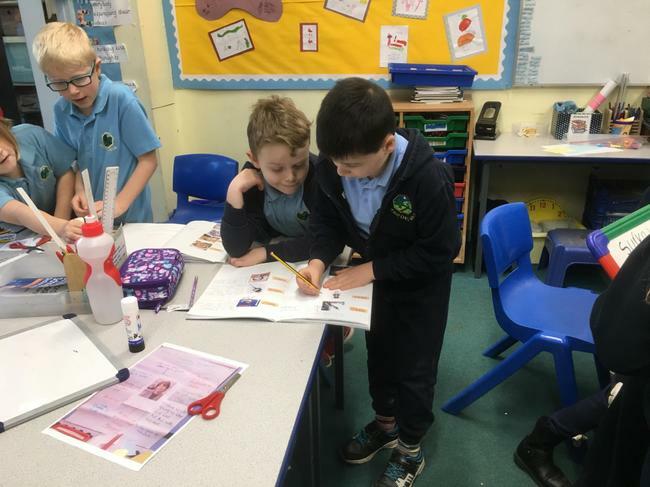 Based around a hapless knight called Sir Kit they have researched about volcanoes, written letters, created a booklet and have moved on to find out if any of the species of shark are safe for people to swim with. 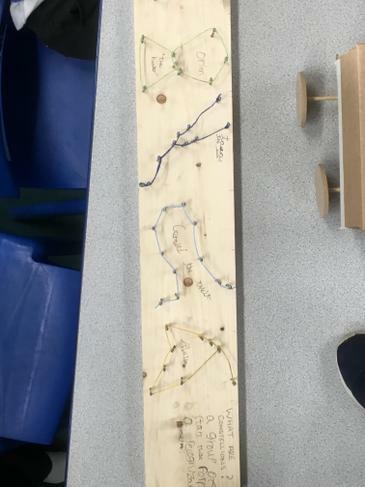 Following an assessment it became obvious that we needed to be more efficient in our methods of calculations. To this end we have experimented with using a blank number line to help us add 1-digit to 2-digit numbers and 2-digit to 2-digit numbers. As we are nearing the end of our Roman topic we borrowed Mr Dixon's room (and projector) to watch BBC Bitesize video clips. Our projector has broken and we are awaiting a new one. This week ended with a visit to The Watermill Theatre to see Robin Hood - we had a fantastic time and would like to thank The PTA for subsidising the price and for the interval drinks and biscuits. 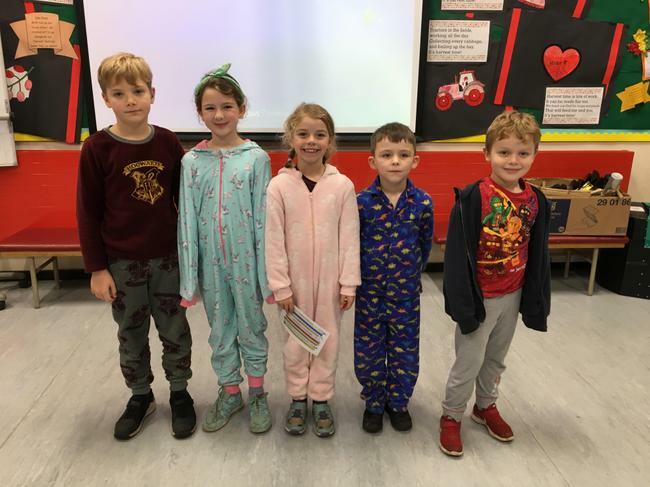 This Friday was Children in Need - we all came to school wearing our PJ's or onesies. 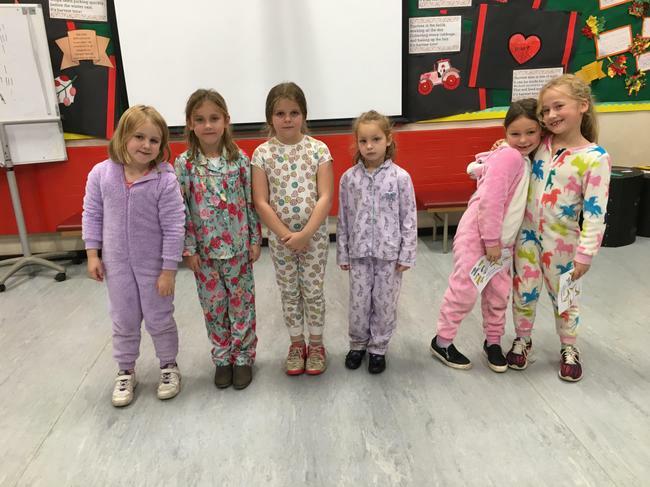 We raised nearly £200 as a school spending the day enjoying some Pudsey realted activities. 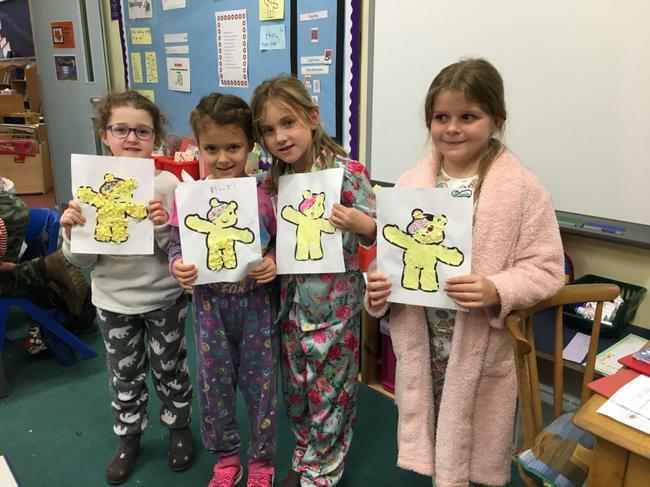 I challenged the children to collage a Pudsey using an A5 piece of yellow paper, glue, no scissors and no waste. Not one single piece of paper was found on Maple Class carpet! We began the term looking at Stanley Spencer's paintings and taking a trip to The Sandham Memorial Chapel in Burghclere. Our focus was 'Camp at Karasuli', we explored the painting looking very closely at the detail and information it gave us about life of a soldier in WW1. At Sandham the children were amazed at the sheer size of the paintings - very much an awe and wonder moment. 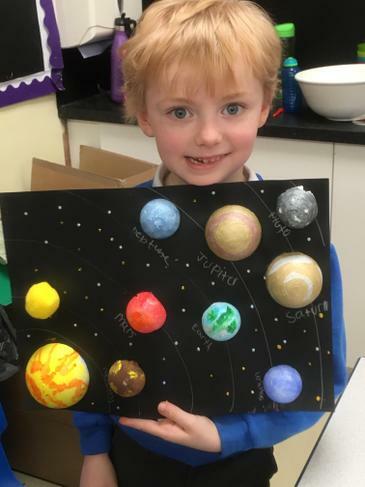 Back in school we cut up a copy of the original painting; each child was given a piece to reproduce and then we pieced them back together like a jigsaw puzzle.